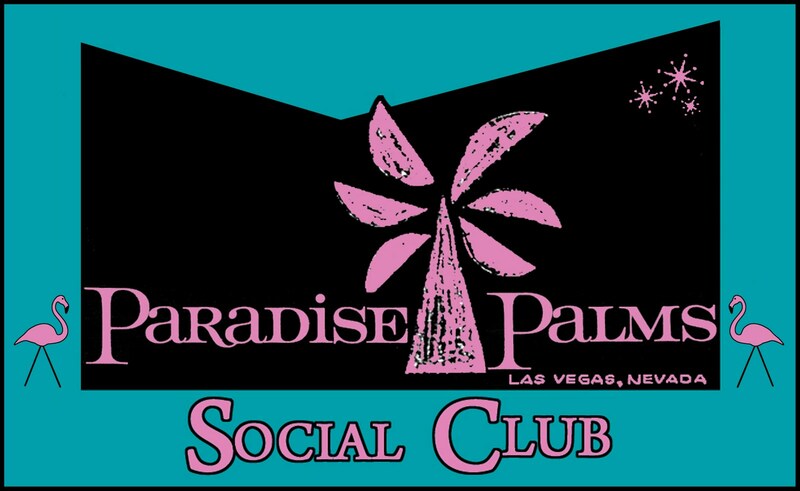 Paradise Palms: Paradise Palms Social Club. 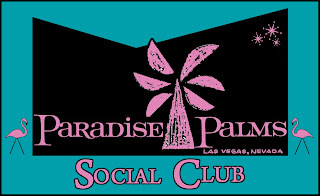 Paradise Palms Social Club hosts a “get to know your neighbors” cocktail party on the first Saturday of the month. Each month the party is at a different home. The first party will be Saturday Feb 5th from 7-9 p.m. at the home of Steve Fey and Tami Cowden. Bring your favorite beverage, snacks will be provided. Hope to see you all there. We will send out an e-mail soon with the address. If we don't have your e-mail address yet, make sure to send it to us. Michael Davis and Cha Cha Velour have volunteered to host in March. Neil is hosting April. Teri and Chad will host June. Aja and Joel will host in August. Becky will host in October. Steve and Tami are hosting in December. We have bought a house on Aztec way and would love to come to the August Social club - how do we get on the list? You have been added to the e-mail list. Hope to meet you on the 6th.